​Click here to get unbeatable price for this hotel. Came from the philosophy of "Champlung" fruit which would not ever drown in the water. This philosophy have brought the positive and strong spirit to the personnel within the Champlung Mas Hotel & Spa to ensure the best product and quality service being well delivered to our valued guest in whatever situation is. 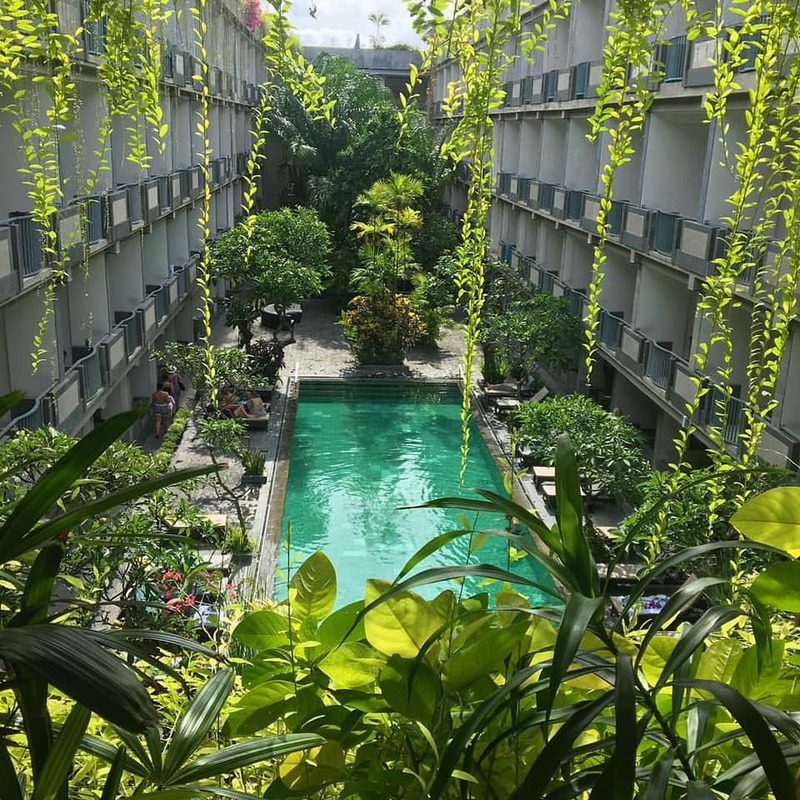 ​which ideally for surfers, steps away to Legian art market, Beach Walk Mega Mall, Nights life, Entertainment, and central of culinary.Click here to get unbeatable price for this hotel. 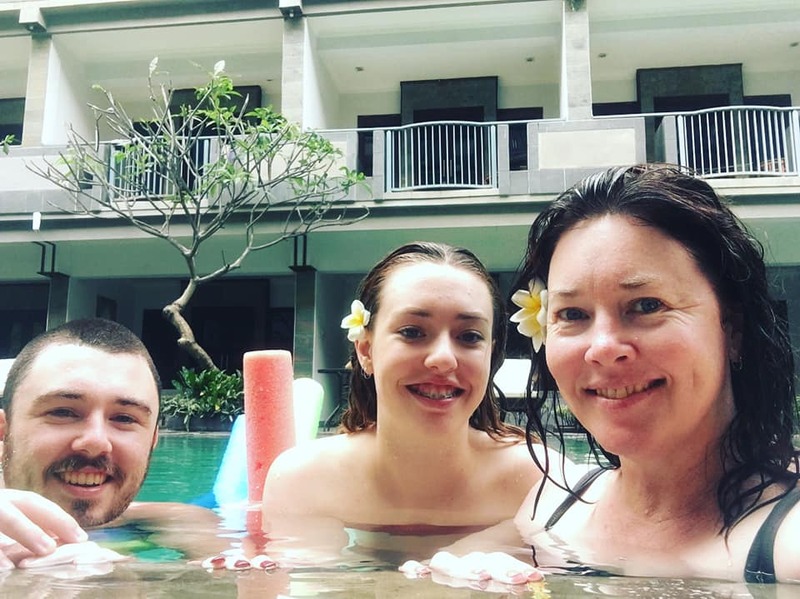 Champlung Mas ensures that all needs are suitably taken care of with an array of personalised services and facilities to enhance each and every stay. 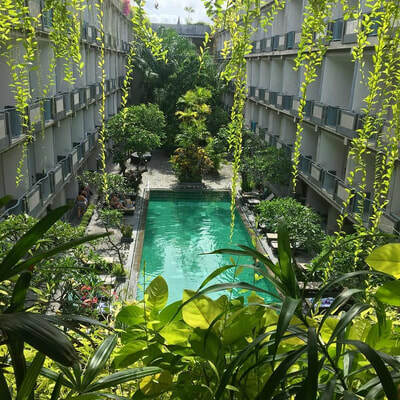 ​Elevated high over the rooftops of Kuta, this fun pool environment provides an alternative venue to swim, relax and soak up the sun. 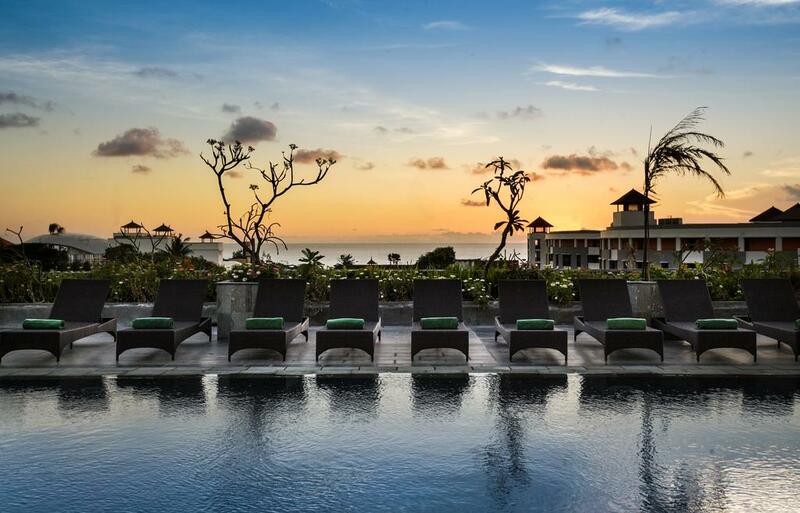 ​It is a spacious setting that enjoys ocean views and is ideal for social drinks at sunset cooled by a refreshing breeze. 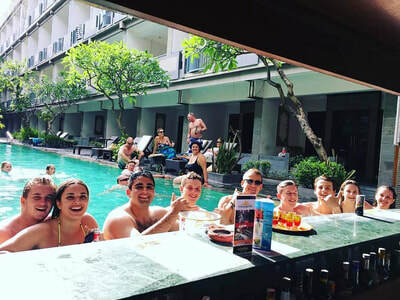 ​A fully stocked bar ensures that guests can beat the heat of the day with an array beverages including icy cold beers, tropical cocktails and fresh juices. Located on the 4th floor, It is comfortably appointed with a simple decor that lends itself to rest and relaxation. Located on the upper floors of the new wing, this smart room category is all about holiday relaxation.This room is a place to unwind at the end of the day in style and take pleasure in home comforts and modern conveniences. This stylish room category celebrates Balinese design with its customised furnishings, clean lines and updated amenities. It has a modern en-suite bathroom facility complete with a separate shower and tub for bathing indulgence. A large terrace and direct access to the pool is an added benefit of this exclusive room type. Have two terrace and the room larger than others, with configuration Queen size and two Single Beds. Can accommodate 4 adults. Champlung Mas Hotel offers a choice of two dining outlets for the pleasure of in-house guests. The Restaurant in the old wing is a traditional pavilion with an elevated thatched roof top. It serves an all day menu of international cuisine along with light bites and local specialty dishes. 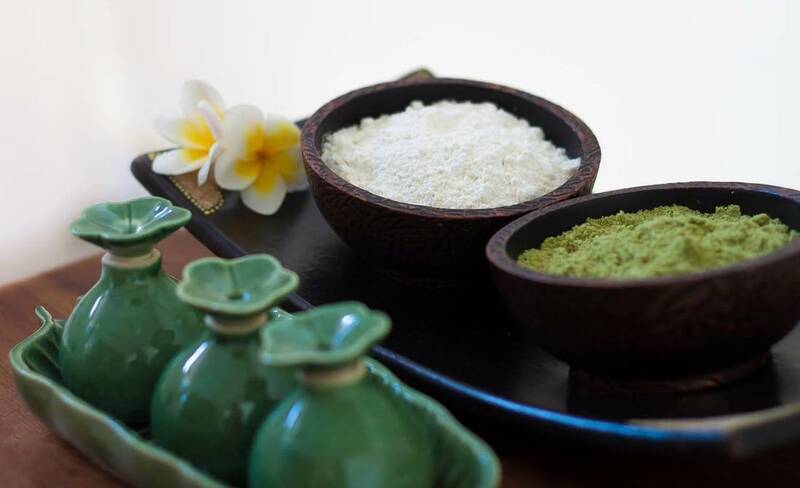 ​Inspired by Bali's time-honoured healing practices, Purnama Spa rebalances the body, mind and spirit in a dedicated wellness environment. A team of highly trained therapists perform rituals from an affordable menu focused on personal rejuvenation. All treatments use quality beauty products and essential oils to replenish tired looking skin and leave it feeling fresh. Purnama Spa features 3 treatment rooms and a multi-purpose space for manicures, pedicures and foot reflexology.